It seems, according to a lawsuit filed on Monday, that Jeff Koons is being sued, again. 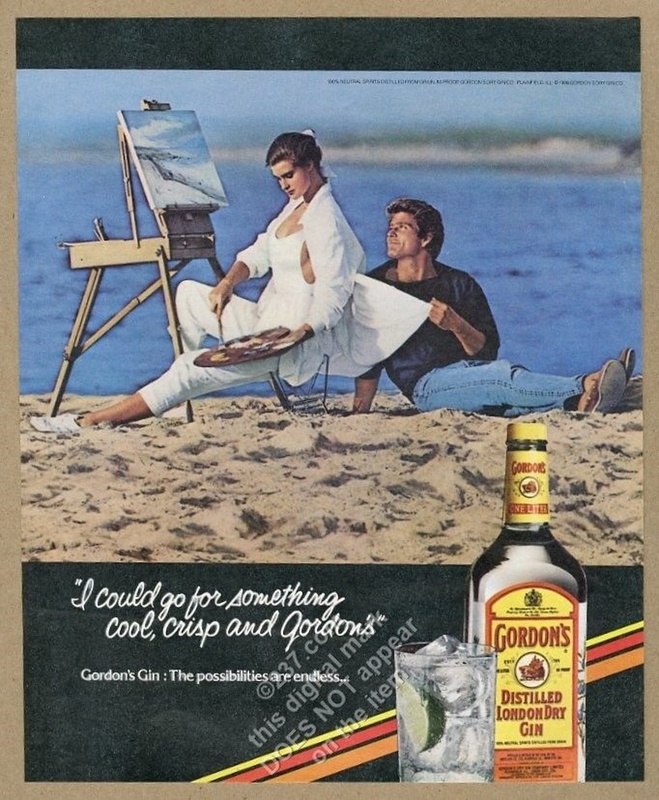 The artist is facing allegations that he used a New York photographer's photograph from a 1986 commercial for Gordon's Dry Gin. Photographer Mitchel Gray filed a lawsuit against Koons in the Manhattan federal court for using his photograph "nearly unchanged and in its entirety." The global auction house Phillips will also be facing the lawsuit as the yet-to-be-name former owner of the Koons work, which was sold at their London saleroom for $2.04 million in 2008. 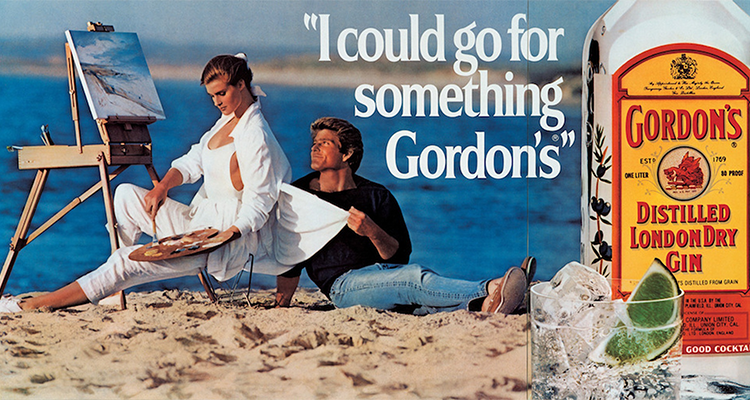 The work in question is Koons' I Could Go For Something Gordon's which was part of a series entitled Luxury and Degradation which featured alcohol-themed works. Koons is famed for his kitsch works which reinterpret and recreate images which have already been produced by other sources.